These picks will have you raking in some extra pogi points. 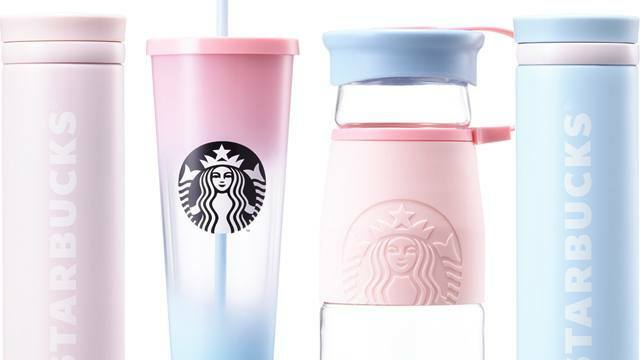 (SPOT.ph) Like everyone else in the city, you're probably feeling the signs of Manila summer—temperatures are rising, there are more beach shots on your Instagram feed, and you've been sweating more than usual. By now, your favorite hoodies and cable-knit sweaters are kept to the back of your closet. And yes, it's possible to beat the heat and keep cool without sacrificing any of your pogi points. 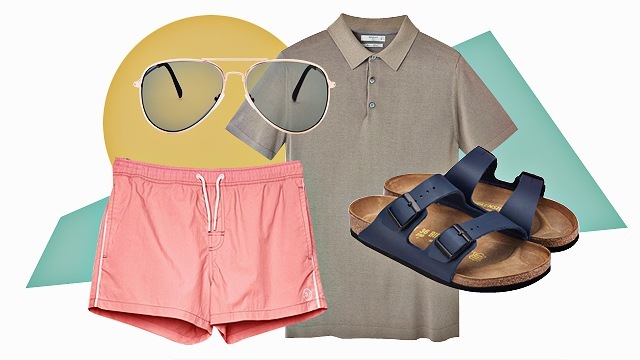 So whether you'll be spending the season by the ocean or in your office building, check out these 10 fresh weather-appropriate picks. Sunglasses are the coolest way to avoid the sun's harsh glare while looking slick and fresh. 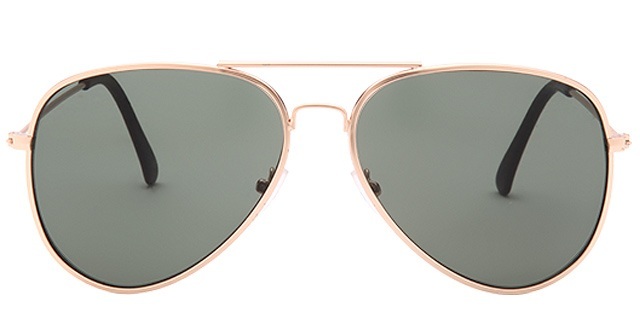 This pair is a universally flattering aviator style that would make anyone look like Tom Cruise in Top Gun. 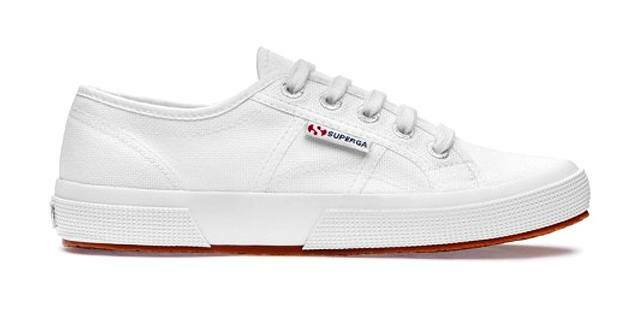 Summer is the perfect excuse to break into a crisp new pair of classic white canvas sneakers! Wear them spotless and without a speck of dirt, or wear them until they're totally beat-up and grungy—there are no rules. 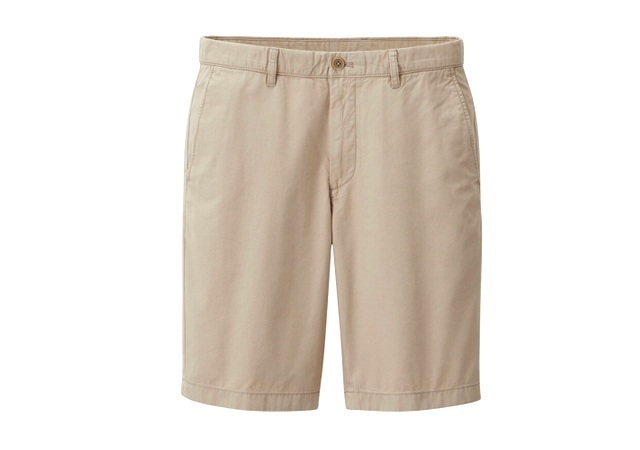 Yes, your long, baggy cargo shorts won't cut it at the beach anymore. The new swim shorts styles have a slimmer fit and are cut mid-thigh—perfect for showing off all your gains from leg day. 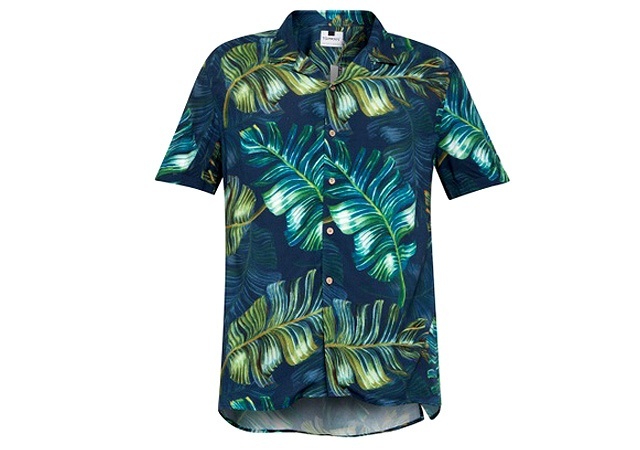 There's nothing more quintessentially summer than a bright tropical-print button-down. Don't worry—the trendy Cuban collar and muted blue and green colors on this shirt will keep you from looking like a certain ex-mayor of Manila. 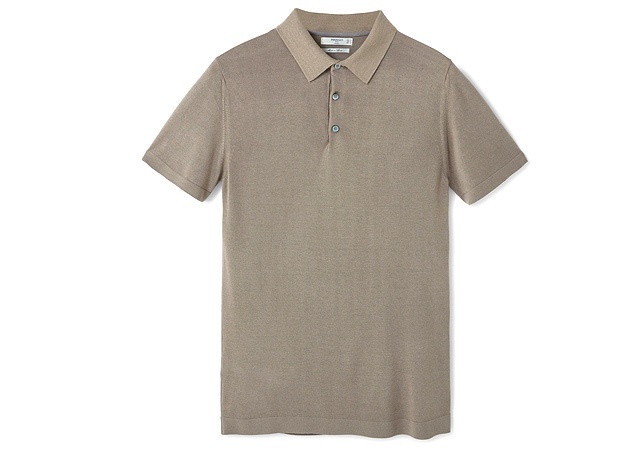 A knit polo shirt in a neutral color is one of the most versatile pieces of clothing any man can own. Pair it with navy chinos and a relaxed blazer for a casual business lunch, and dress it down for a weekend trip with printed shorts and sandals. You're free to wear your good ol' trusty jeans if you please—but in this heat, would you really? 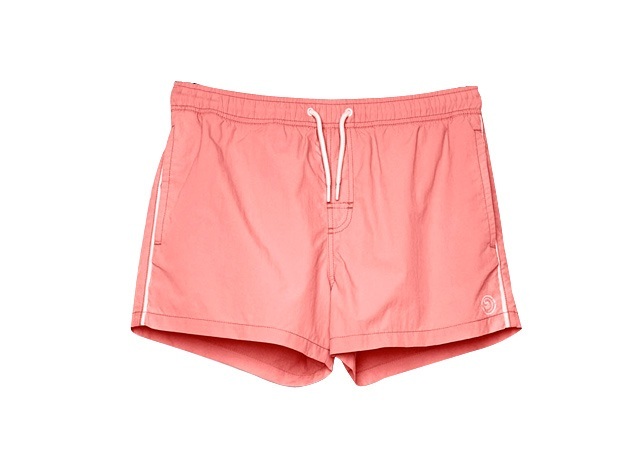 This pair of chino shorts is a (literally) cooler alternative that you can wear both at the bar with your bros and at Sunday brunch with your girlfriend's fam. 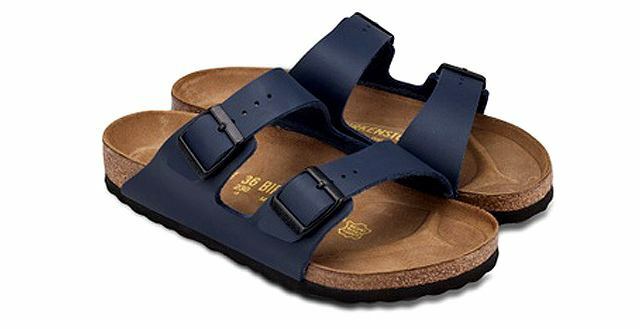 So you still have those velcro hiking sandals from the 2000s? Not a good idea. Give your feet an upgrade and try out these leather sandals. 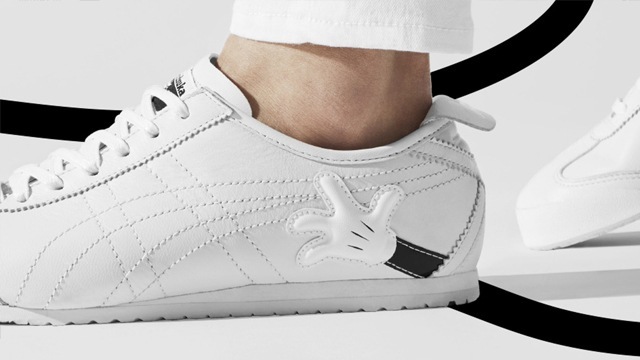 The clean lines and refined leather exude Hollywood cool—Leonardo DiCaprio would approve. 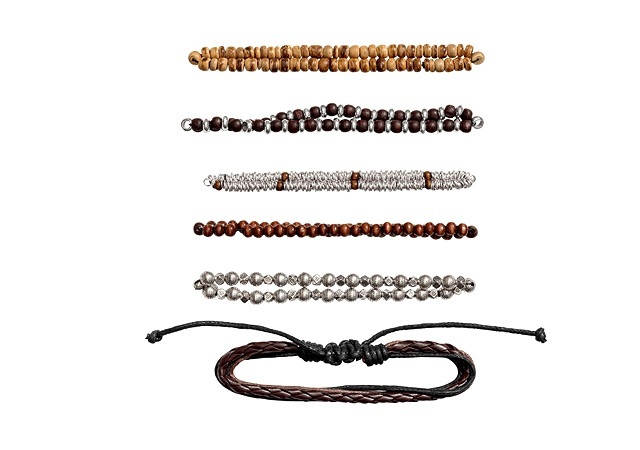 Thin beaded or leather bracelets are an easy way to inject some personality into your outfit this summer. Wear one or two at a time with a cool watch, and mix and match the different styles to unleash your inner bohemian à la Johnny Depp. Slippers are a staple for any beach trip, but think twice before you pack your worn-down house pair for your next trip. 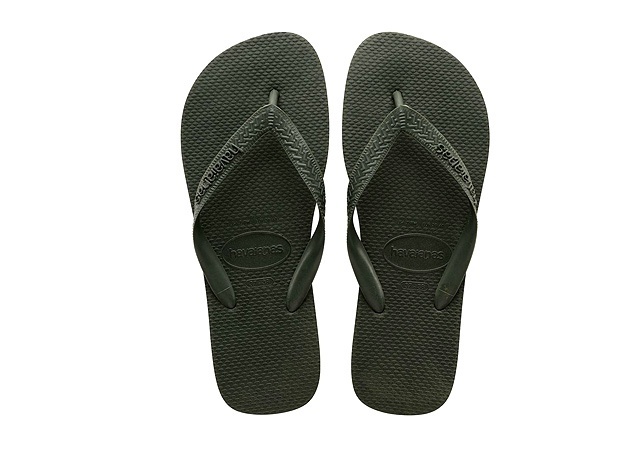 These flipflops will keep your feet ready for the ocean waves without sacrificing style—check out that cool olive-green color! 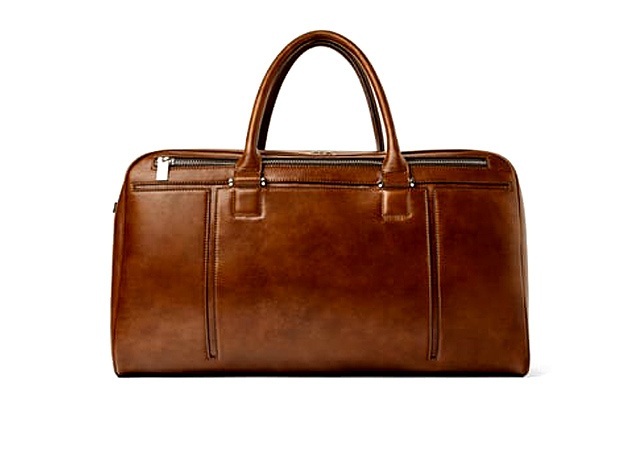 What's an out-of-town trip without a good weekender bag? Quit cramming three days' worth of clothes in your college backpack and get yourself a carry-on worthy of a grown-up. Take it on a business trip or to your best bud's bachelor weekend—wherever you bring it, you can't deny this bag looks damn good.